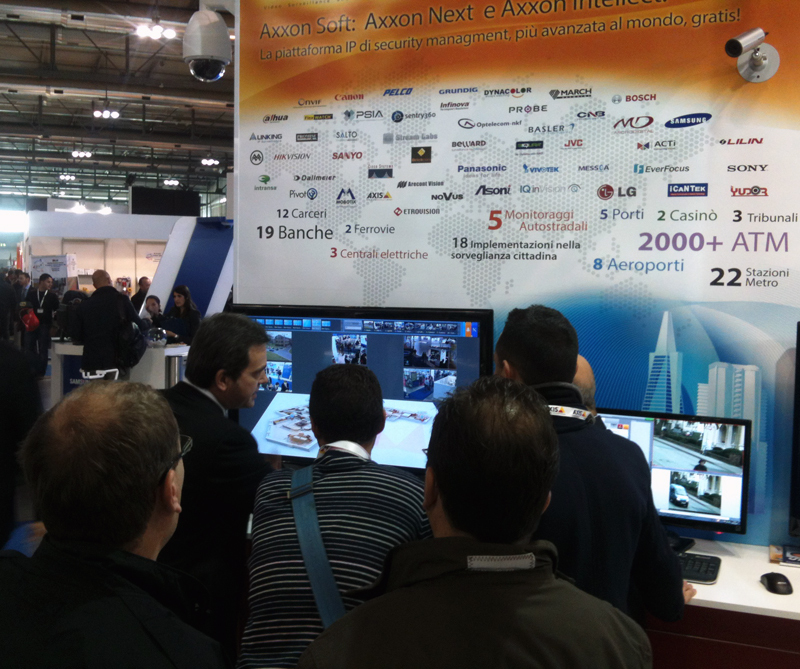 Software solutions from AxxonSoft were featured at the Sicurezza Security Expo, held from 7 through 9 November in Rho (Milan Province), Italy. 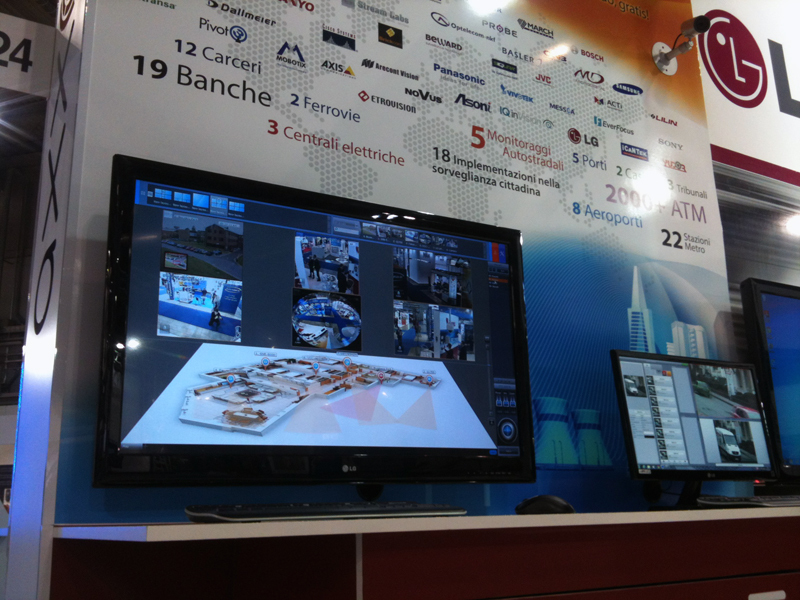 Ritar, an Italian partner of the company, demonstrated several AxxonSoft products at its stand. 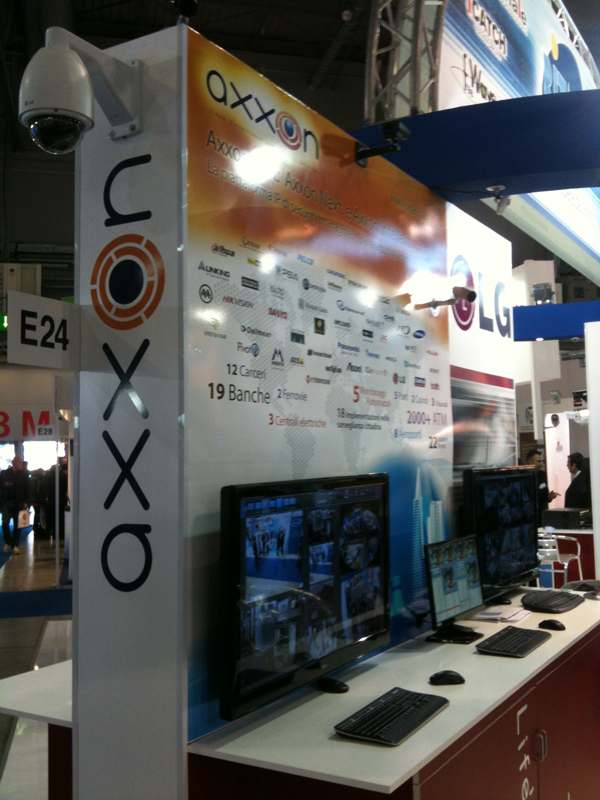 Among the products were Axxon Next, a brand-new open-platform video management software (VMS) solution; the Auto Intellect vertical solution for traffic safety; the Face Intellect system for matching faces to video archives, and POS Intellect, for video monitoring of transactions at retail points of sale. The biggest splash was made by the open-platform Axxon Next VMS platform, which impressed visitors with its radically new features for more effective use of video archives: MomentQuest2, for forensic archive search, and TimeCompressor, for quickly reviewing archives without fast-forwarding. Representatives of AxxonSoft at the event met with several technology partners – LG, CNB, and Salto Systems – to discuss opportunities for further joint growth. Agreements were reached to conduct training and certification for Ritar and Allnet Italia Italia, partners of AxxonSoft in Italy. said Mauro Maurizi, Sales Director at Ritar.